Bychov in his programming featuring Peter Ilyich Tchaikovsky and his world began with a composer for whom Tchaikovsky initially expressed disdain, but came to see as an original genius. We had a snippet of Mikhail Glinka at the top of the program, a six minute orchestral Valse Fantasia originally written for the piano. It is difficult to bring ironic touches to the keyboard. For the orchestra, ironic expression is even more difficult. Yet Maestro Bychov, allying with the New York Philharmonic, was able to make us smile, even laugh, as he conducted this piece. A warm introduction revealed the possibilities opening before us in this concert. 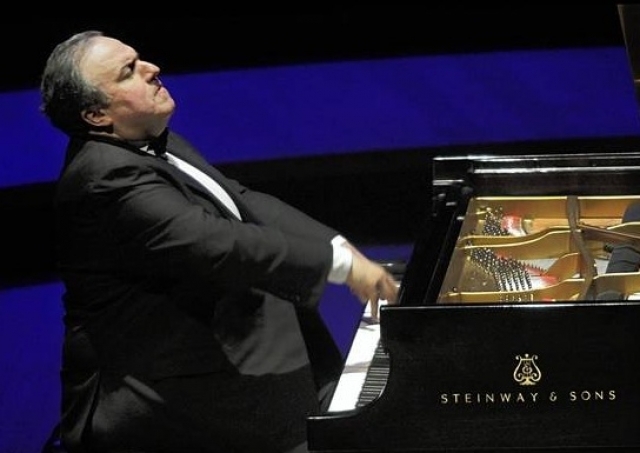 In performing Tchaikovsky's Second Piano Concerto, Yefim Bronfman took the challenge, playing more notes than can meet the ear in dazzling passages. 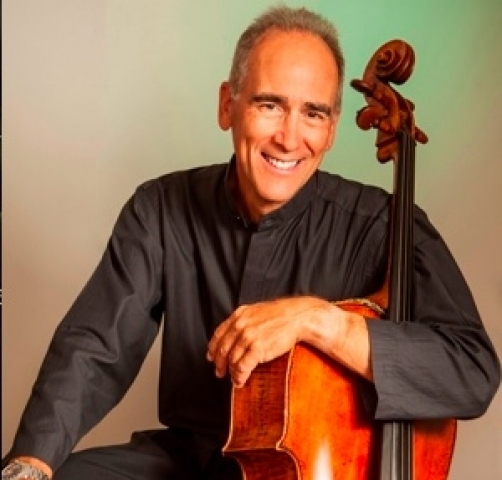 He engaged in a gorgeous trio with concert master Frank Huang and principal cello Carter Bray in which the sheer beauty of the piano's melodic line shone. It was in the Fifth Symphony however that all the magic of Bychov's approach to Tchaikovsky took hold. The symphony begins in the dark low registers of the strings and clarinets. Phrases merged one with another, punctuated from time to time by a surprising, strident horn or a lovely turn on the clarinet or bassoon. After boiling up, the movement vanishes into a quiet darkness. Sometimes a steady beat was held above the strings describing a theme. The so-called Fate theme is most often played. One never tires of listening, or awaiting its return. Even in repetitions, the orchestra finds a moment for colorful expression. A tune later popularized as "Moon Love" is played by the French horn in the second movement. The graceful waltz of the third movement had the conductor swaying and the orchestra firmly planted in Vienna. Yet the melancholic Fate theme hovers at the end. As the fourth movement picks up speed and energizes, we come to a false stop, before Fate again enters, this time inevitable, in a majestic procession to a rousing conclusion. An overhanging mood of anxiety and unresolved passages may make Fate seem inevitable, but joy erupts continuously, even in drum beats that have a funereal tint. 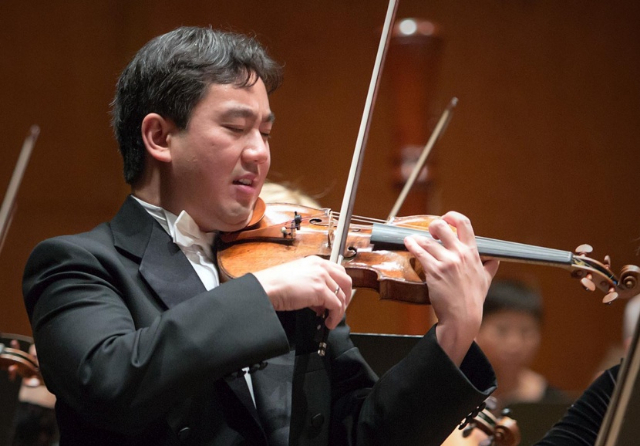 The precision of the performance, its often yearning beauty and the pleasure NY Phil performers took in the conductor and the music made this an unforgettable evening. No one wanted to leave the concert. Everyone seemed eager to return soon.